For domestic use, for civil and industrial applications. 2. Slight motor heating, overload protection. 5. Motor oil and seal lubricant oil is the oil for the food industry. For domestic use,for civil and industrial applications,for garden use and irrigation. The length of cable over than 40m. Cable gland with cable fasteners. Drawdown distance &ndash; distance water level drops while pump is operating. Elevation &ndash; vertical distance between top of well to pump inlet screen. DRAWDOWN is the distance the water level drops below the standing water level while pump is operating. 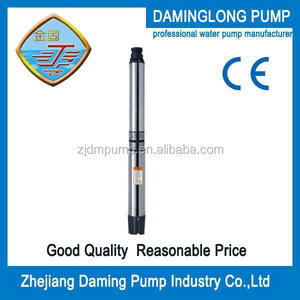 5 YRS Taizhou Energy Pump Industry & Trading Co., Ltd. 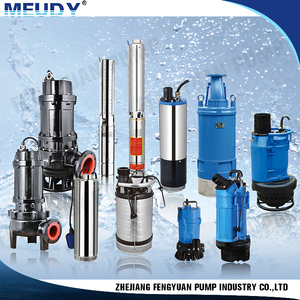 Welcome to know about us--Meudy -- We are Meudy ,we dedicated to design and manufacture high quality , reliability , cost-effective pumping systems, maximizing efficiency in order to exceed the expectation from customer. -- We offer a wide variety of submersible water pump and motor with state-of-the-art hydraulic design and built to deliver optimum pumping efficiency . Products Introduction --Our Main Products: Exceed the expectation from customers is our permanent mission We would like to do our best to protect our environment ,save water and save our earth . 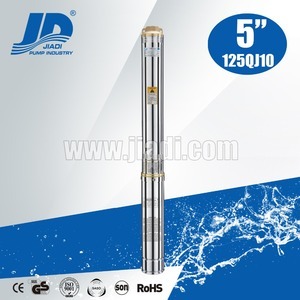 ,Ltd is a modern professional multistage deep well submersible pumps production enterprise which in design , manufacture sale of the above mentioned products . 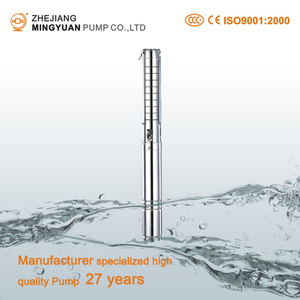 We can supply a wide range of multistage deep well submersible pump , with all product expertly designed and crafted to meet our client's expectation . 4.We have competitive price and have best delivery time, most spare parts are produced by our factory, and we have the old experience workes. These motors are perfect in design and simple in construction with the features of low &ndash; noise , energy efficient excellent performance reliability and easy maintenance . Bearings of latest design are made of best quality materials ,thus the motor can operate under high axial thrust and longer motor run life can be guaranteed . 2.3 Motor&rsquo;s rated output can be guaranteed when rated voltage deviation does not exceed &plusmn; 5% and rated frequency does not exceed &plusmn; 1% . 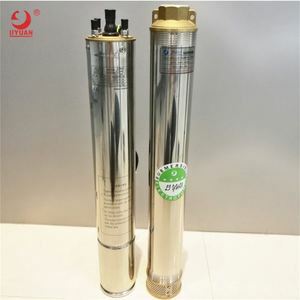 Alibaba.com offers 869 nema submersible products. About 75% of these are pumps. A wide variety of nema submersible options are available to you, such as multistage pump, single-stage pump, and screw pump. You can also choose from electric, hydraulic. As well as from high pressure, low pressure. And whether nema submersible is free samples, or paid samples. 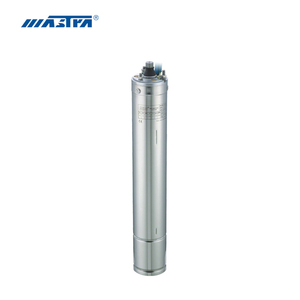 There are 869 nema submersible suppliers, mainly located in Asia. The top supplying country is China (Mainland), which supply 100% of nema submersible respectively. 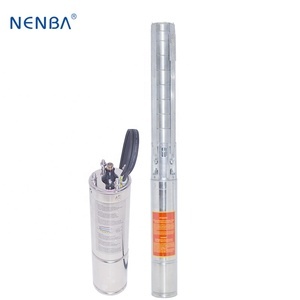 Nema submersible products are most popular in Africa, Mid East, and South Asia. You can ensure product safety by selecting from certified suppliers, including 869 with ISO9001, 798 with ISO14001, and 608 with OHSAS18001 certification.